One of the reasons I love living in Austin is the type of people who have also chosen to live in Austin. Specifically, inspiring, intelligent, supportive people. Austinites are great about banding together to help each other, and I’m always amazed by this. When I asked a few friends to provide some insight on my upcoming TEDx talk, I didn’t realize what an emotional rollercoaster it would take me on. Gratitude, fear, and humility collided inside me. Over the past week I’ve spent close to 4 hours brainstorming with fellow TEDx-ers, and people I’m lucky enough to call friends. Since I think there’s a lot of hype in the entrepreneurial world, and not enough behind-the-scenes realness being shared, I wanted to pull back the curtain for you on this TEDx prep process. When I sat down for the first brainstorm session on Saturday, I was literally shaking. I didn’t realize how vulnerable it would be to share yet-to-be-fleshed-out ideas with people whose opinions I value. I didn’t realize how exposed I’d feel sharing the stories that I’m considering including in the talk. I didn’t realize the amount of “not-enoughness” that would bubble to the surface, because I’m such an advocate for vulnerability and visibility! What I realized was this misconception that so many people have about what it means to be bold, to be courageous. That it must mean you have removed fear from the equation. The truth is this: Doing the scary thing that you feel called to do, does not mean you are fearless. It means that you do it in spite of your fear. It means that you trust you're on the right path, and that the Universe has your back. It took a few days of hiding, and a session with my own coach to remember the truth; that this opportunity came to me so effortlessly because I’m meant for it. That the organizer chose me because only I can share the stories I have, in the way that I’m going to share them. Think of a situation in your life where you were called to step up before you felt ready. Did you falter and fall flat on your face? Or did you embrace the discomfort, and soldier on? Did you perhaps show up in ways that you didn’t even know were possible? During the session with my high performance coach this past week, he said something that I’ve heard a million times before but never fully listened to- until now. He said, “Trust that everything you have inside you, is all that you need." In other words, I am enough. This doesn’t mean, don’t get help from supportive people who have been where you want to go. This doesn’t mean, don’t practice the talk hundreds of times before game day. This means, it’s okay to be scared, but it’s not necessary. Acknowledge the fear, allow it, but don’t stop moving towards the goal. Don’t let the fear paralyze you and keep you from what you’re meant for. We’re all going to feel like we’re not enough from time to time. A daily diet of self-help books will never rid you of self-doubt completely. But it will make it far more manageable, because you’ll have better tools to get yourself back on track. What is important to remember is that those who succeed have mastered the art of action in the face of fear. They persist, even when faced with the ‘resistance’. Take a look at your life. What have you been letting fear hold you back from? 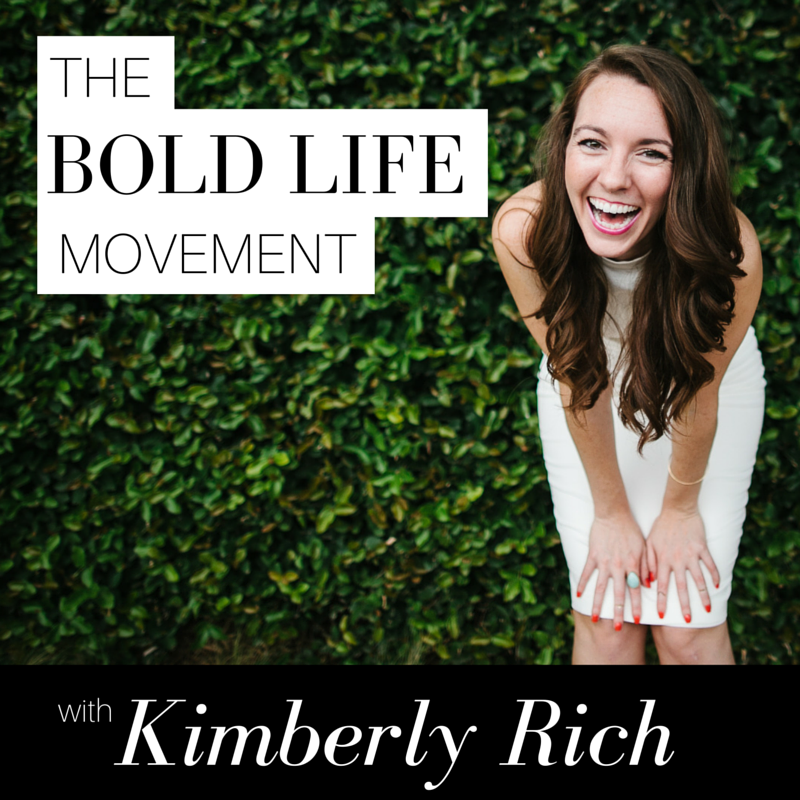 Where can you embody the boldness that is inside of you, and step into action again? With enough practice, public speaking may become second nature. And sharing personal stories could lose its emotional effect on me. But for now, I’m honoring that this is a big step outside my comfort zone, and only by taking this leap can I truly have the impact I know I’m meant to have. Fear shows us we’re growing, and that we’re on the right path to our highest self. Don’t look for ways to eliminate fear, look for opportunities to embrace it.